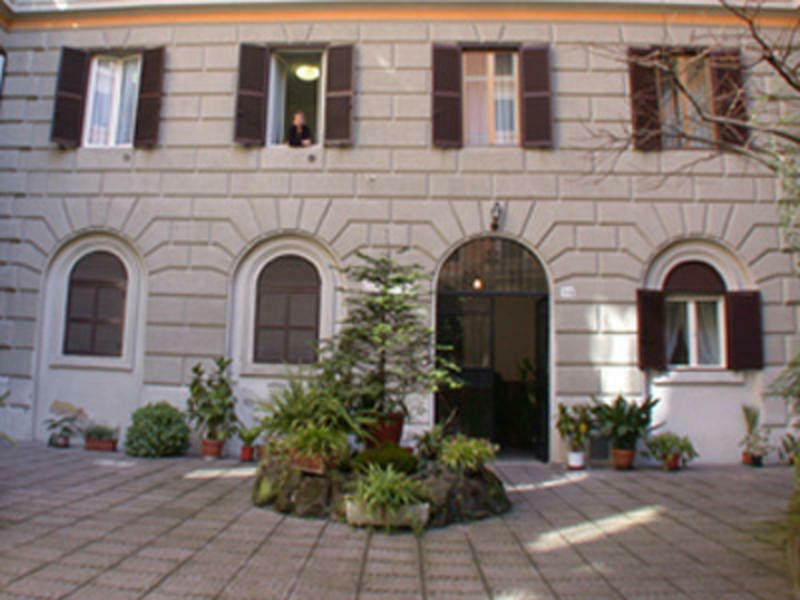 'Lilliput ' is an exclusive B&B in the heart of Rome ,a tiny cosy, clean place inside the eternal city. 'We offer discounts in laundry , and lugguage services. Please note that this property has a 48 Hours cancellation policy. From the platforms take a left, get out from the station and you should be on Via Giolitti. Take a left and first right, go ahead two blocks and take a left again. You will be on Via Principe Amedeo. Go ahead 30m and on the left side you will find number 94.